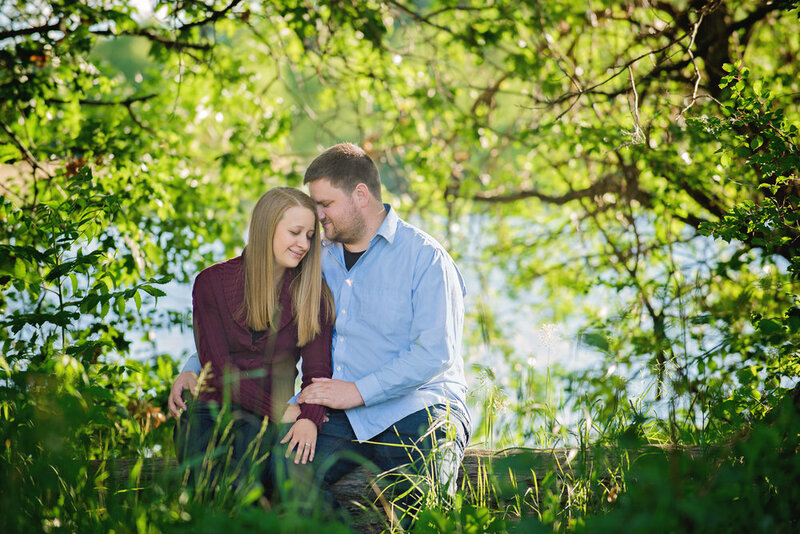 Aleesha and Brian Hired me to photograph both their wedding and engagement sessions. 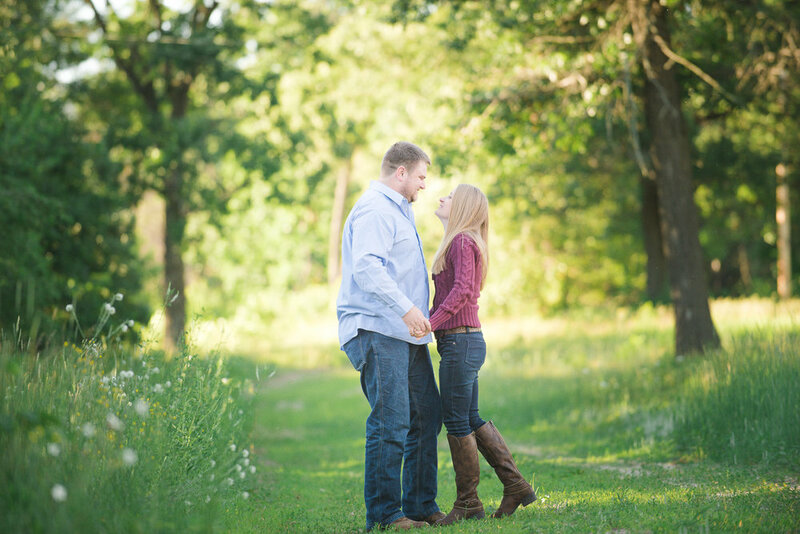 I am so excited to help them tell their story! 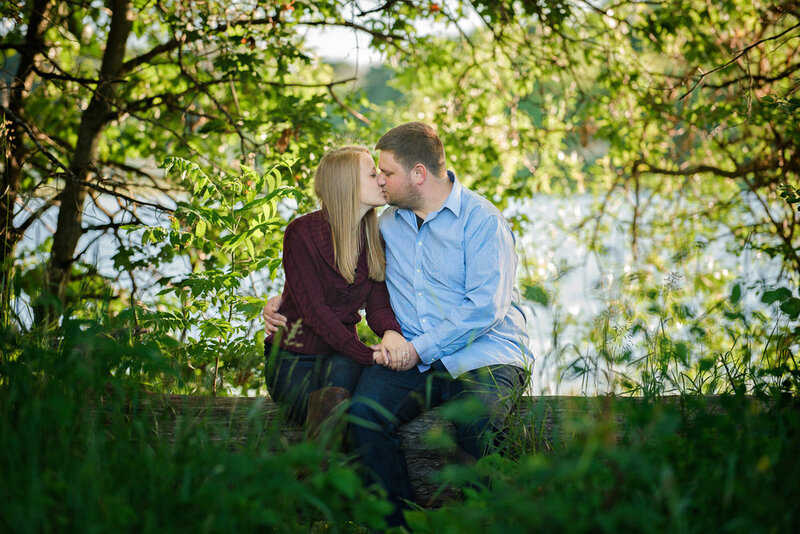 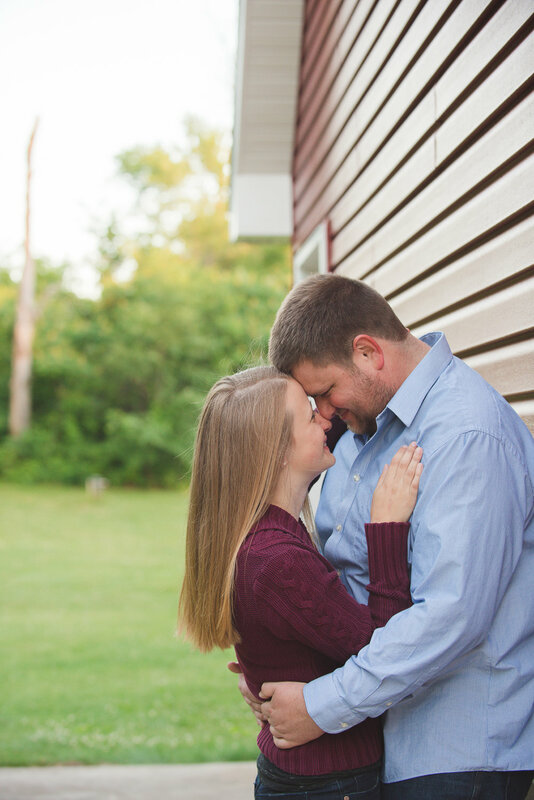 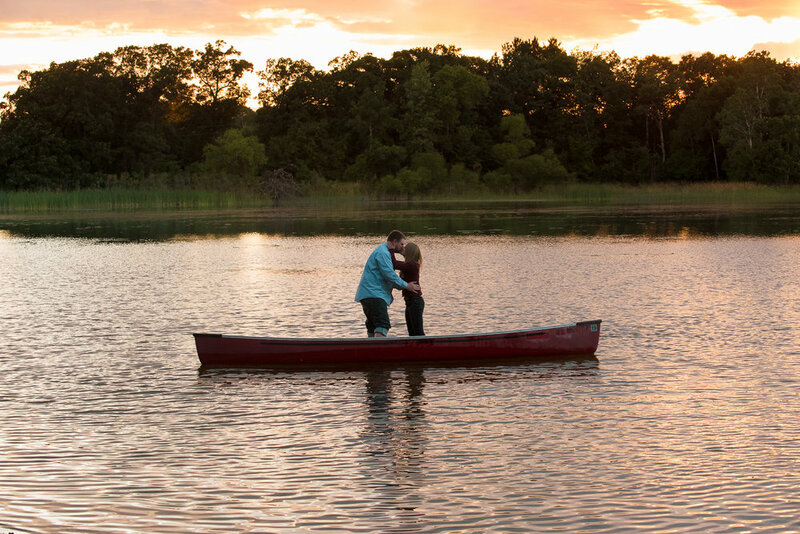 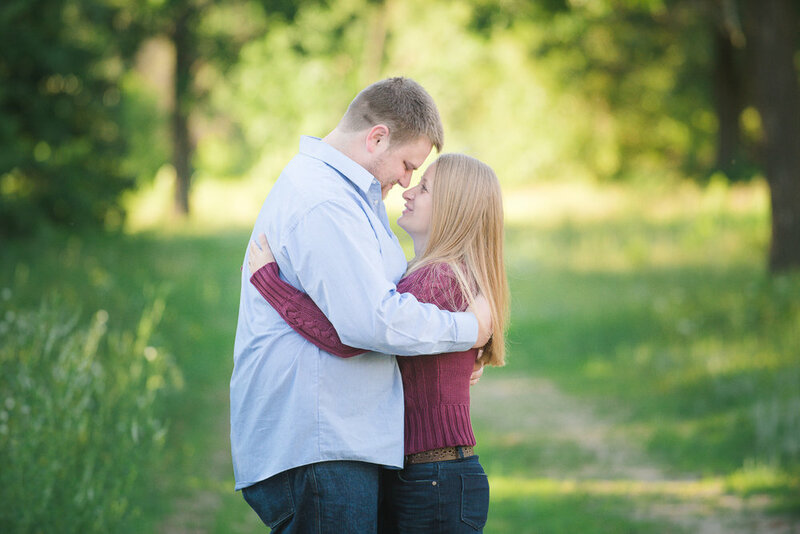 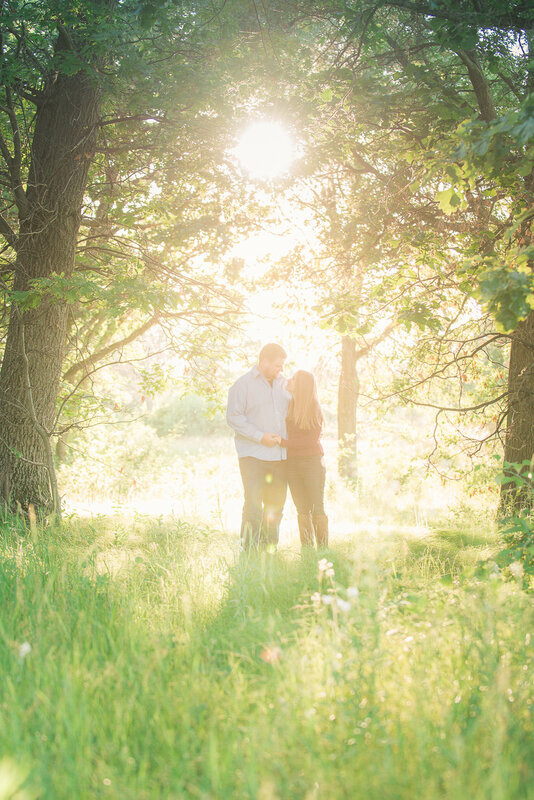 Here are a few of my favorites from their Engagement Session!